“Water is the driving force of all nature” well said by Leonardo da Vinci. 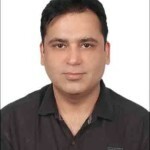 Entrepreneur Sanjeev Sachdeva started Health Zone RO in the urban city of Delhi, during the year 2007. Prior to this, he was running his own business in the same sphere. He noticed that the general tap water in the city, sourced from the Delhi Jal Board was unhealthy for drinking. Not only is this water much below the purity test standards, but it is devastating for kids, the elderly or expecting mothers. There is also a plethora of water borne diseases owing to this contaminated and chemical-laden water. He realized that a business idea for supplying citizens with safe and clean drinking water was vital to promote a hazard-free and disease-less living ecosystem. Water purifiers are an essential component in a household to distill this supply water and improve its taste plus quality. Health Zone RO System Private Limited is a renowned brand in the market for water purification and waste management products & services. 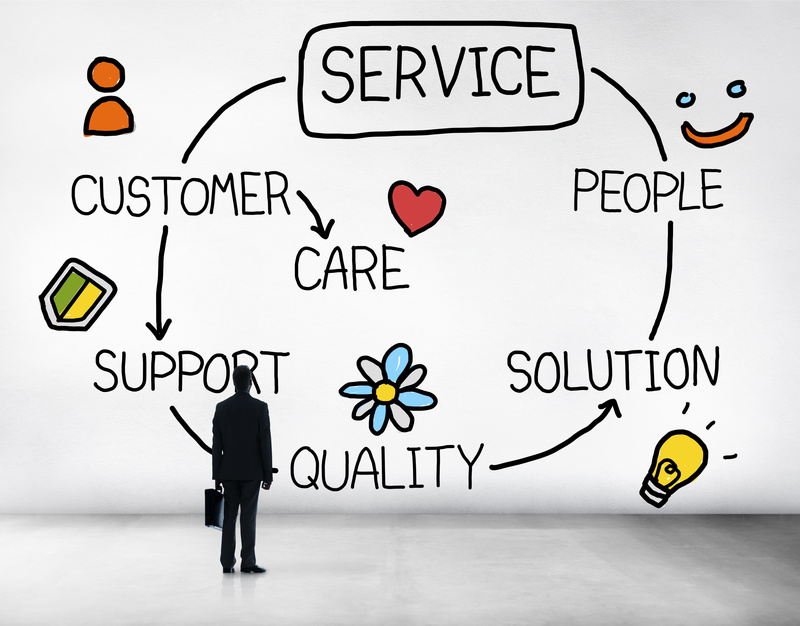 Since the last 9 years, after its inception, the company has successfully built its network all across the country. It is gradually gaining popularity because of its dedicated and budget friendly water purifiers & services to clients from domestic, commercial, and industrial spheres. 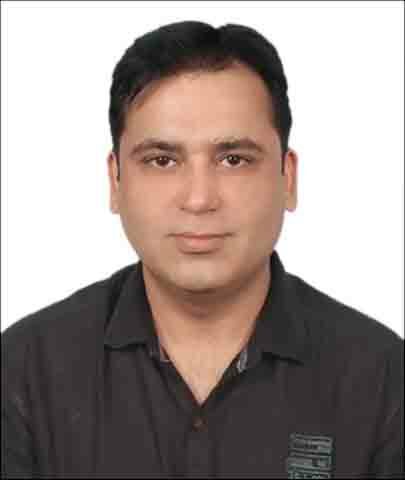 Mr. Sachdeva commenced this brand, plainly with the vision of ensuring the health and hygiene of the city residents. His dream was based on the principle that clean and fresh water is the mantra to overall balance and well-being. In addition, with increasing pollution and industrial waste, people are generally growing aware for getting safe and pure drinking water. A born entrepreneur and idealist at heart, Sanjeev set up his own business with the aim to ensure clean and healthy drinking water to his clients at minimal costs. Although, the path was laden with difficulties, he always stood rooted to his beliefs. 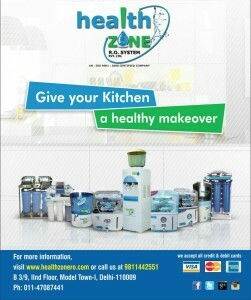 Now, after almost 16 years of dedicated service to Delhi NCR, Health Zone RO is expanding their business in Pan India basis. Today, they are associated with an assortment of government offices, private corporations, schools, hospitals, law firms, and others. 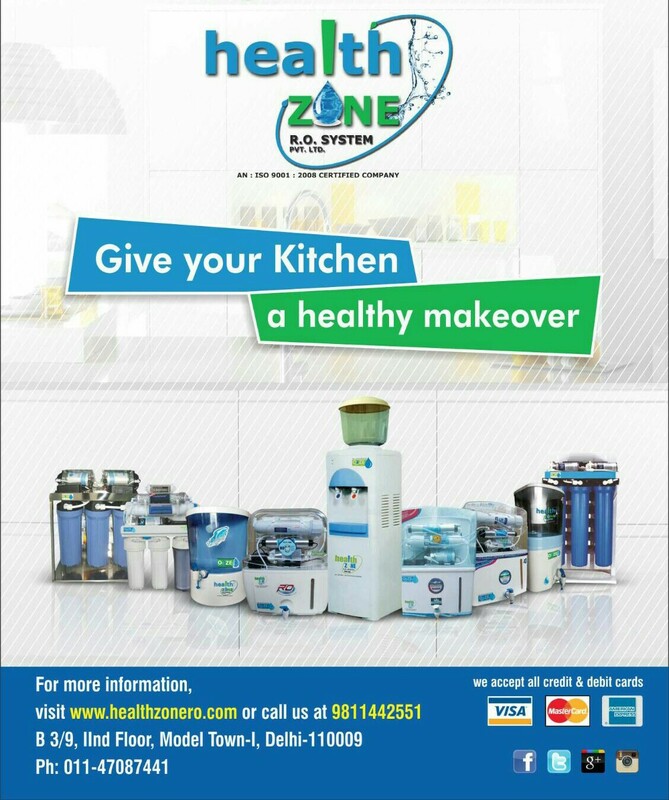 Health Zone RO has started its Online Water Purifier Store since 2011 to cater to the need for water purification systems on all India basis. 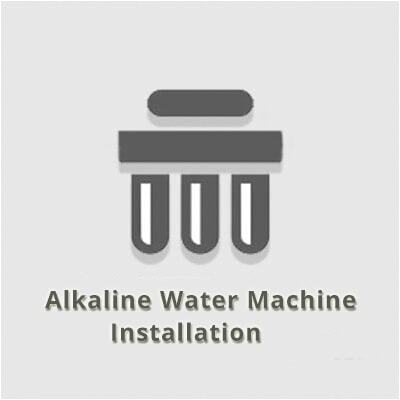 What started as a company with basic sales and services of products has now developed into a leading Water Purifier Service Provider in Delhi. 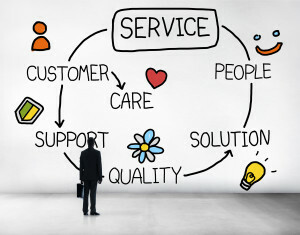 They also enrich their clients with knowledge about water purification systems and benefits. 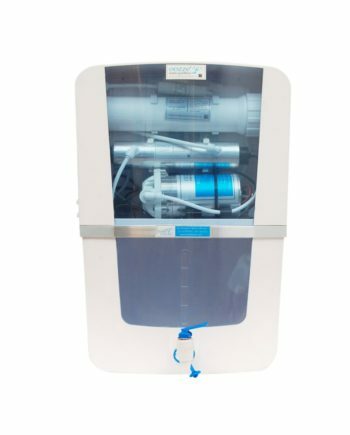 The company now has a broad network in the country and deals in an assortment of water purifier filters, domestic RO, mineral RO and all kinds of UV water purifiers, offering safest methods for water purification at a budget friendly price.